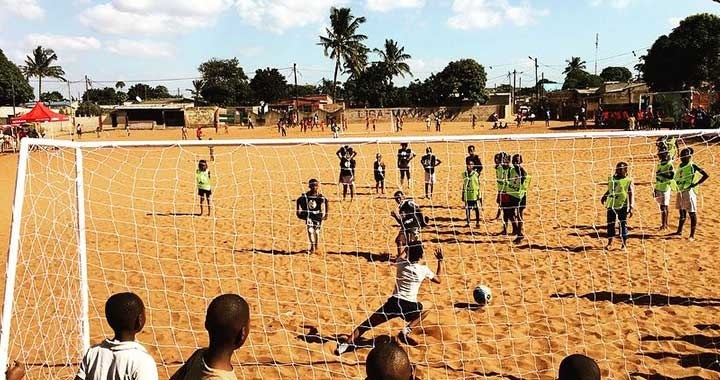 We are a non-profit Mozambican organization that aims to reinforce and promote Mozambique's sustainable development. We work with stakeholders to design and implement education, health, and culture programs to create positive impact. 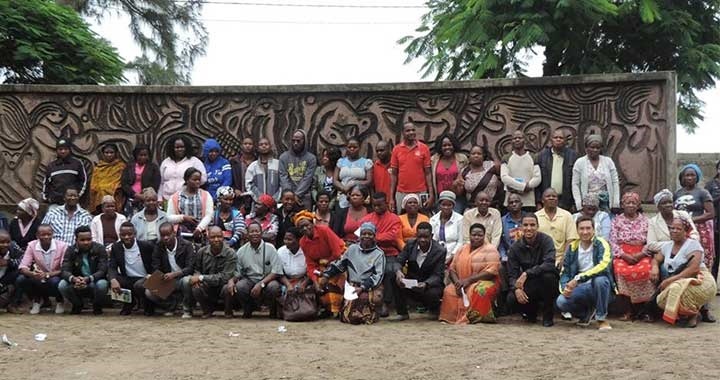 We involve communities, government and the private sector as partners to share responsibilities towards common goals. 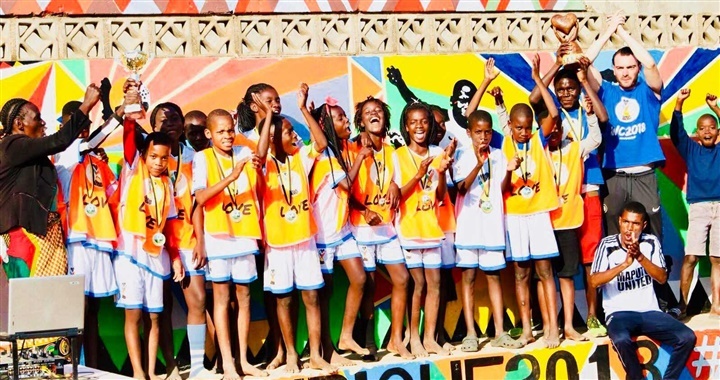 Love won the Inclusive World Cup 2018!